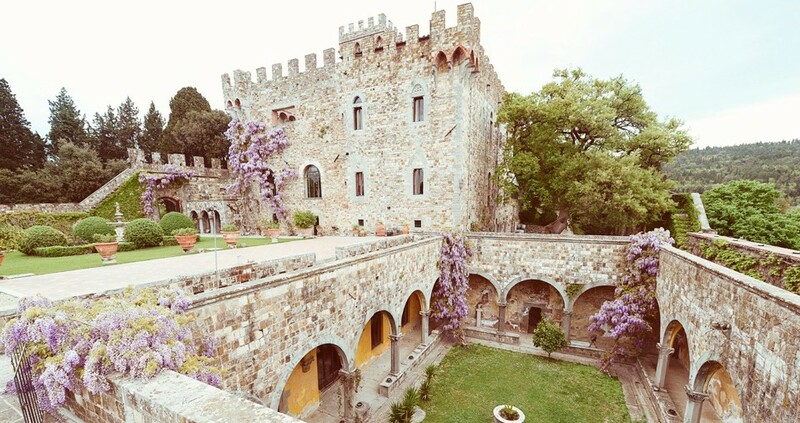 Italian Wedding Designer can offer you a wide choice of beautiful Wedding Venues, but most important we can offer you many different styles of wedding locations, from a typical tiny ‘Borgo’ in the green Tuscan Hills, elegant villas with great parks, romantic and intimate castles and much more. You can feel confident that we will find the perfect wedding venue, we will talk it out, have a tour together to gain a live experience which speaks louder than pictures, and find what it’s best for you, your taste, your reception size and your budget. Contact us to receive more info!